PDI – Professional Disposables International. 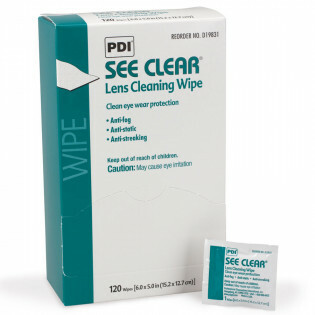 First Aid Store is proud to offer PDI wipes and antiseptics. PDI has come a long way from their origin (they created the "spork"!) to ground breaking sani-cloth and sani-hands germicidal products helping curb the spread of illness and disease. A graduate of Williams College with a degree in chemistry, Robert Julius began his career in the paper industry. In 1963, he joined his father at Nice-Pak and assumed the position of CEO shortly thereafter. Motivated by his father’s vision for wet wipes as the optimal delivery system for cleaning and hygiene products, Robert has been the driving force and the pioneer in the development of multiple wet wipes categories, across broad markets, building Nice-Pak into the pre-eminent global wet wipe company in the industry. Robert's passion to improve health and wellness in healthcare and community settings prompted the establishment of PDI in 1977. 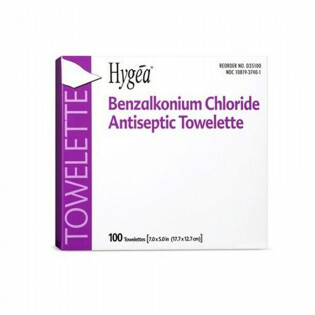 With a goal to develop products that reduce the risk of infection transmission, he has led the creation of many of the industry's most important innovations covering products for surface disinfection, hand sanitization and skin antisepsis. Robert now serves as Chairman for PDI, where his determination to always find new ways to improve health, support our local communities and charities and reduce our carbon footprint continues to drive the company to positively impact every life they touch. 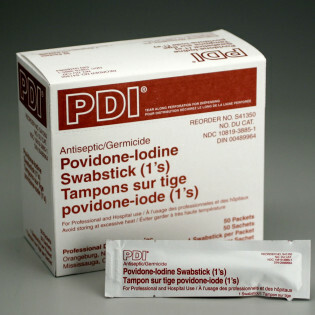 PDI Products such as antiseptic/germicidal wipes and PVP iodine swabsticks provide some of the longest germicidal activity when compared to normal Iodine solutions. 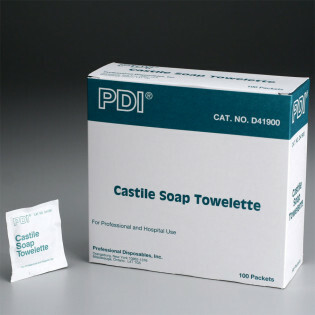 Another fine PDI product is the PDI Castile Soap towelettes which combine all of their pads with a 2% coconut oil based soap solution.